Bulgaria’s Parliament on 18th of January adopted the Social Services Act at first reading with 163 votes in favour and no vote against. It is the third of a set of laws that mothers of disabled children insisted on being adopted. The law provides for the establishment of a special agency for the quality of social services with the Minister of Labour and Social Policy to monitor how municipalities and private organisations deal with social care. A National Social Services Card will also be established. It will reflect the specific needs at places and the necessary funding for their realisation. All Bulgarian citizens will have the right to social services. 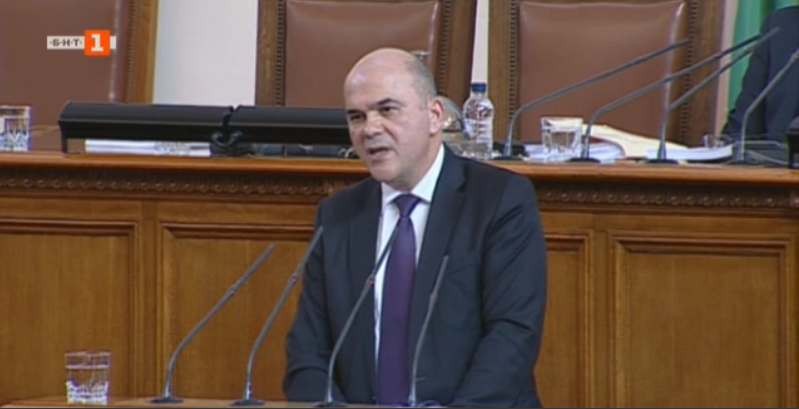 Bisser Petkov, Minister of Labour and Social Policy: "With this bill, the government is committed to developing and submitting to the National Assembly a package of bills aimed at the rights of people who are from the vulnerable groups of our society. I am glad that the statements by the committees showed were siupportive and I hope it will be supported by the vote. As a ministry we are ready in the time between the two readings of the bill, to assist in the examination of all proposals that will improve the texts of the bill ".